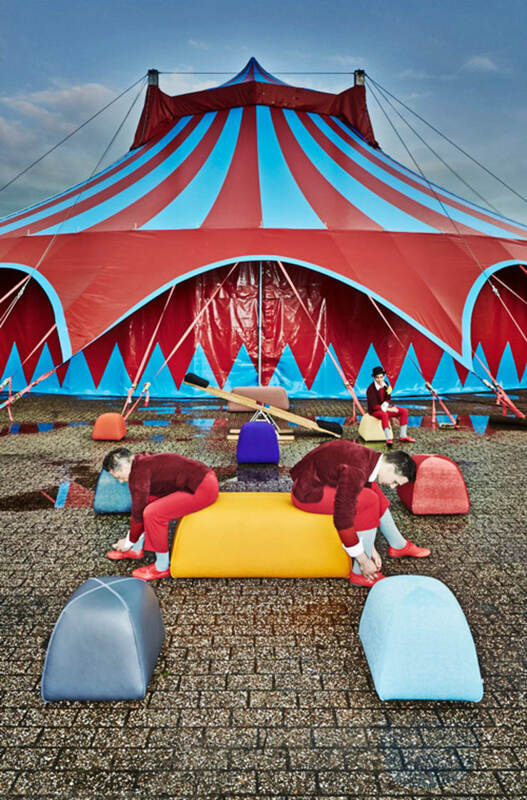 ‘The circus represents aesthetics and perfection. Every tableau is a story that tells itself. The same applies to our collaboration with Design on Stock. Because a design won’t be good unless you can immediately feel AND see that it makes sense. Designing means practising, practising, and more practising. The BimBom series is our personal ode to the circus. Because, much like being in the circus, being a designer is not a job, it’s a life.’ BIMBOM available in September 2014 through our onlineshop.